If you’re not happy with your skin, you’ve no doubt spent countless hours asking yourself one question: how can I improve this unrelenting annoyance? Over the years, you’ve most probably been presented different answers; each one pursued with hope, each one not yielding the result you so desired. Obviously, the good skin question is a hard one to answer, but we think we may be able to help. Our remedy to such an issue? Hydrafacial. Hydrafacial has taken over old skin therapies in popularity in recent years due to its intrinsic sensitive nature. Old methods that are increasingly going out of fashion used abrasive particles, Hydrafacial rather uses a skin-friendly serum, followed by glycolic and salicylic acids, obliterating all dead skin cells. Before this revelation, we struggled with skin; it never quite looked the way we want. That’s an issue of the past now. Whilst she’s a face you most probably know if you’ve visited before, we have a new member of our Hydrafacial team. Our receptionist, Natasha, has completed her training and is now joining the team. She may be the one who helps you on your journey towards good skin! To celebrate the wonderful news of the new addition to our Hydrafacial team, we’re having a red carpet event! In Hollywood, as you undoubtedly know, red carpet events are used to premiere films, TV shows, businesses, and a whole plethora of other things. We want to give you and our dedicated member of staff that very same treatment, so we are. 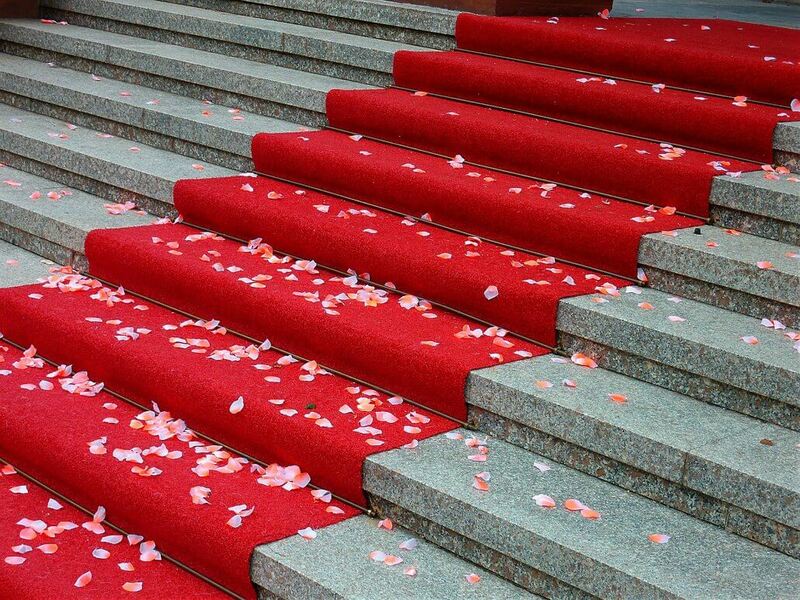 What Does the Red Carpet Event Entail? Some really impressive savings! 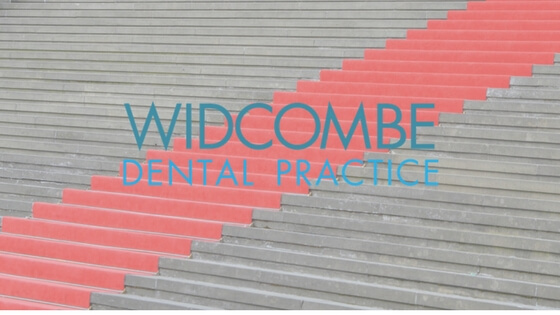 During our event, treatments are £35 for 30 minutes those days which is a considerable reduction and a package bought on those days is £600 for 6 months (£200 deposit on the day and then £66.67 per month for 6 months). We know, usually, red carpet events have you spending all your money and ours have you saving money! That’s just the way we operate. Does the event sound like something you’re interested in? Give us a call to get yourself booked in. Hydrafacial is bound to change the way many people in Bath view their skin, so we’re very excited!